The army has been called in to support efforts to protect flood-hit areas. Armed forces personnel have been brought in to assist the fire service, police and Lancashire County Council with evacuations after the River Calder burst its banks in Whalley. Emergency crews are dealing with a number of severe flood alerts across the county. 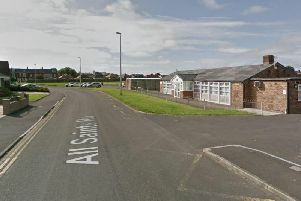 Elsewhere, the Ministry of Defence said one company from 2nd Battalion Duke of Lancaster’s Regiment (2LANCS), based at Weeton Barracks near Preston, were also deployed to affected areas on Christmas Day morning.